Our annual New Years ride is coming up. 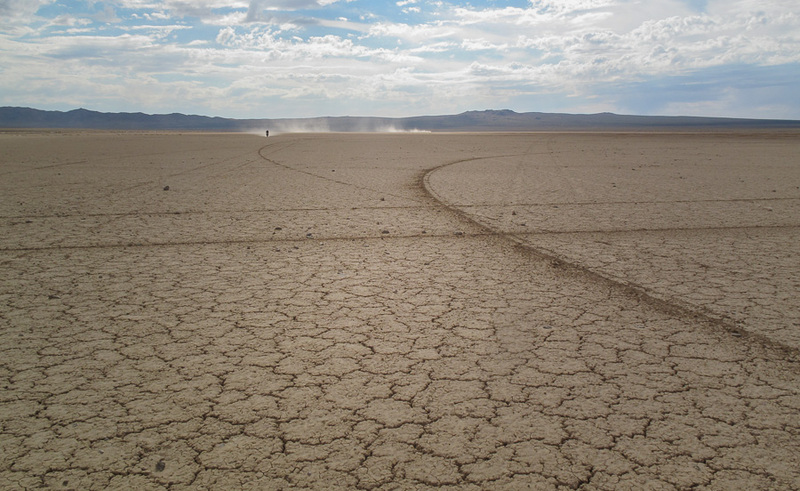 The first arriving RUTS memebers will mark camp in with RUTS arrows from 20 Mule Team Road and Highway 395. We will be camped at the first dry lake bed, in the same location we have used for past 5 years. 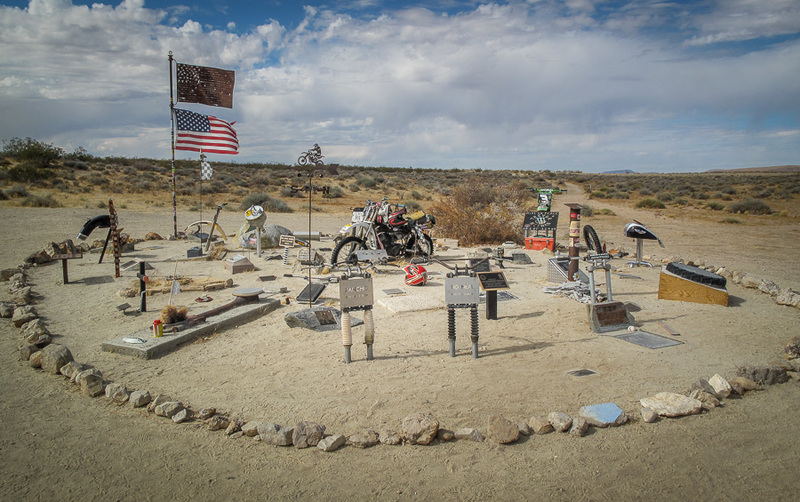 We will have planned rides to the Husky Monument, Inscription Canyon, Randsburg, The Squid Pit and Around the single track in Fremont Peak. The 10 day weather forecast for the high desert calls for sunny skies and dry weather! DIRECTIONS. 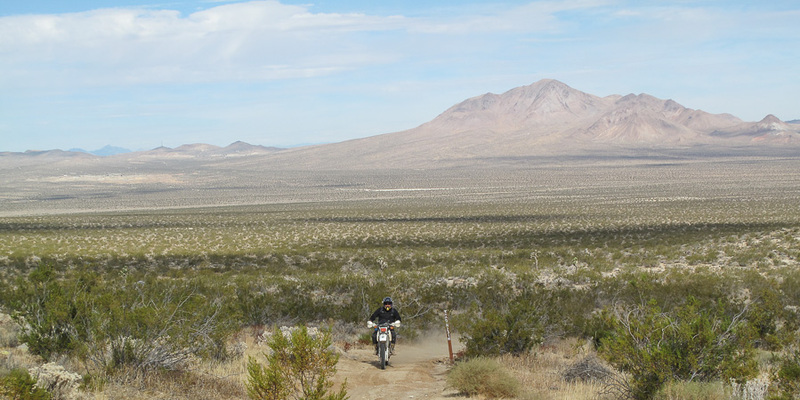 Take highway 395 NORTH from Kramer Junction (395/58) for 18.5 miles Turn RIGHT onto Cuddeback Road (20 Mule Team Road), go 5.2 miles and turn RIGHT again onto a marked road that will go TOWARDS the dry lake. There will be RUTS arrows at this intersection. Do NOT turn right onto Hoffman Road at the 4.6 mile mark. Instead, continue to the RUTS marked road that is .6 miles FURTHER. Go onto Cuddeback Dry Lake (unless its wet) and turn RIGHT. Follow the Lake / road to the 5 way intersection. There will be more arrows at this intersection. Go THROUGH the intersection, and continue approximately 2 more miles to the un names dry lake at the base of Fremont Peak Mountain. Follow the RUTS arrows from Highway 395, all the way to camp. Thursday afternoon Ride to the Squid Pit and hills around camp. Thursday evening: 7pm Camp fire time, bring firewood. Friday evening: 7pm Camp fire / Bon Fire, bring your Christmas trees! Saturday morning: Single Track around the Peak Ride (advanced). 2 hours. RUTS hats and sweatshirts will be available for sale. Saturday Night: Camp Fire time 7pm, bible study / devotion, DESSERT potluck, movie for the kids on the projector in the Burnett’s box trailer. POPCORN! Sunday afternoon: Shooting time across the lake bed, bring something to shoot. Sunday ride to ??? and they stay up late for New Years! Monday – depart for home. Please don’t forget to bring a dessert to share SATURDAY night and also FIREWOOD!